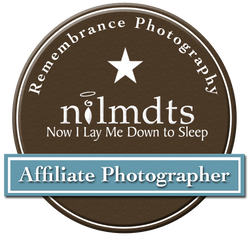 Contact Us - Family Portrait Photographer and Artist in Peoria, IL, Jenni Williams, specializes in preserving your family legacy by creating custom heirloom wall art and albums. We photograph in studio and Central Illinois locations within a one hour radius of 61614. ​or e-mail using the form below. 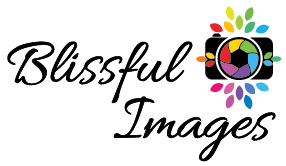 Blissful Images is based out of East Peoria, Illinois and serves clients in our studio, on location and in their home within a 1 hour radius of Peoria, Illinois. If you are on the map below, we can travel to you!